How Far is Chithaary Paramount? 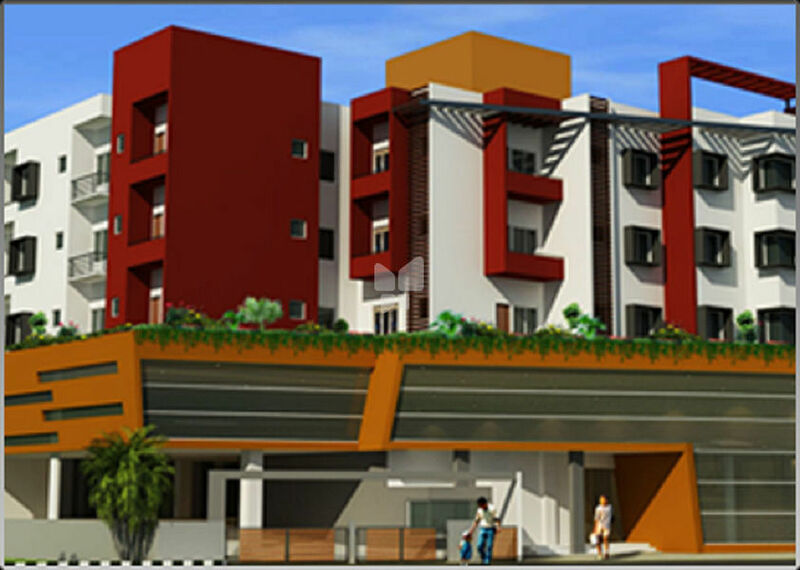 CHITHAARY PARAMOUNT which is under the design stage promises to be of 4 stories high which shall include an enormous parking stilt is to be located at Kanakapura Road, Bangalore. World class amenities to be considered are under the design stage as well.